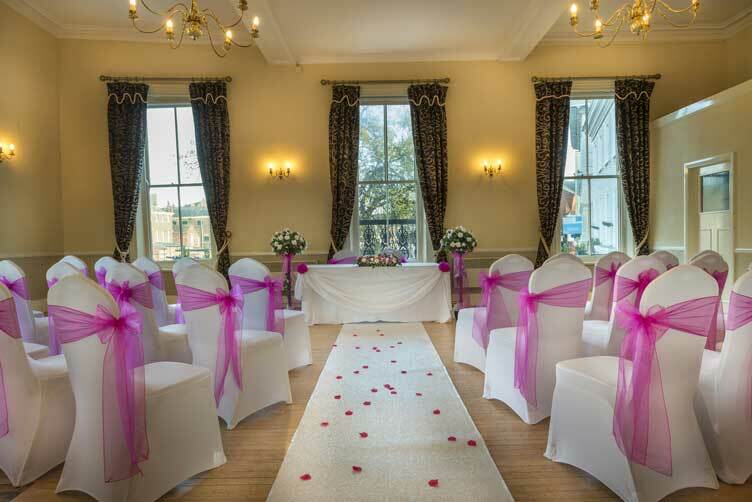 Book your wedding for selected dates in November & enjoy a two night mini-moon on us! 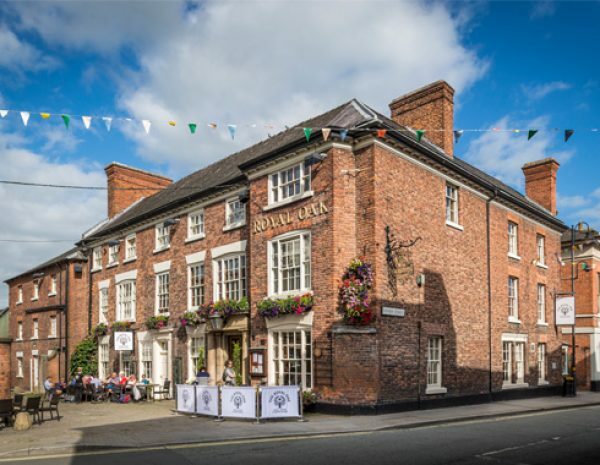 From the whole team at the Coaching Inn Group, a big congratulations on your engagement! 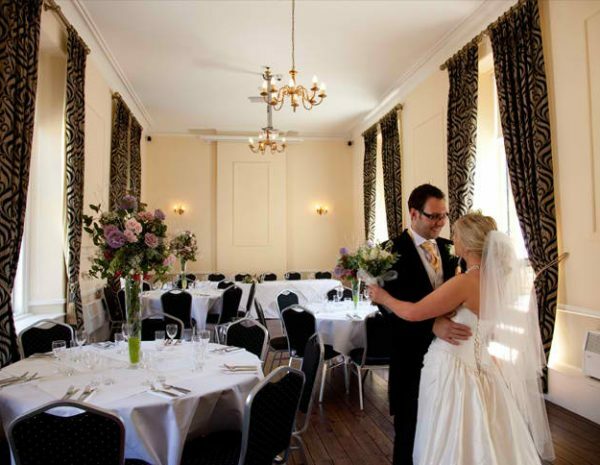 Planning your big day is extremely exciting, but can also be stressful. 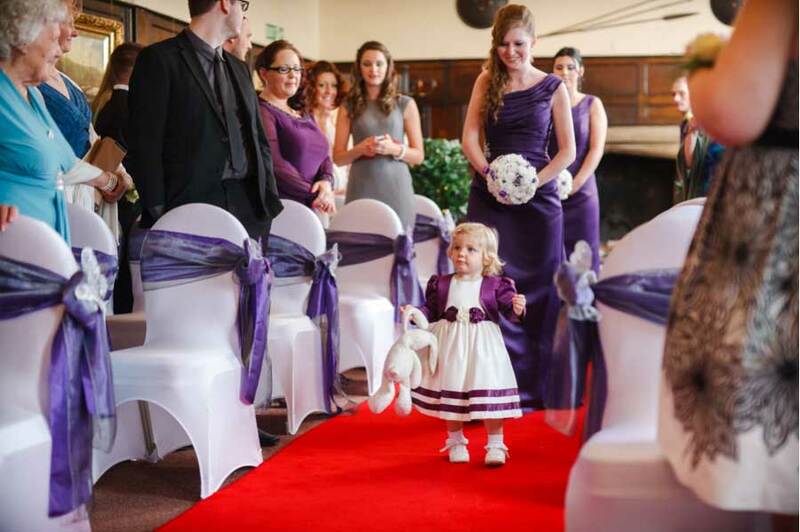 We’re here to help you make the journey from initial planning to your big day a fun and enjoyable experience. 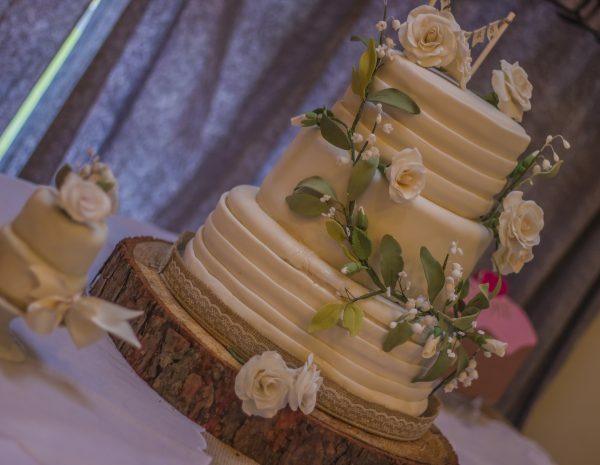 From civil ceremonies and partnerships to vow renewals, intimate gatherings to large receptions, our wedding co-ordinators will help you every step of the way, offering both a range of packages and tailor-made solutions to suit your every need and ensure your day is everything you dreamed it would be. 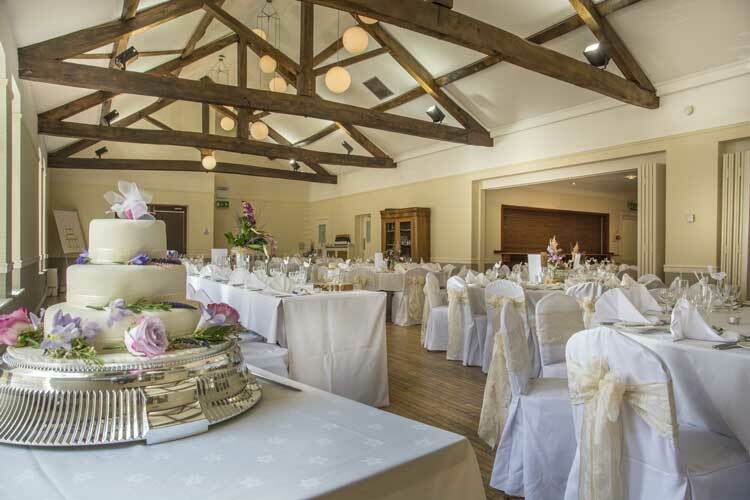 With a stunning selection of settings to choose from, we host just one wedding a day, guaranteeing that you are our number one priority. 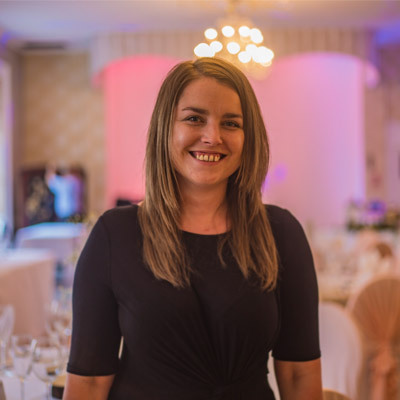 Our group wedding manager, Beth is here to help couples create the most magical day of their lives. 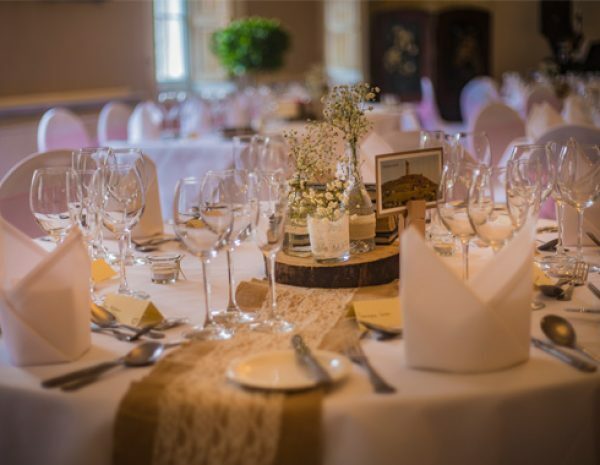 With an eye for detail, she and her team are experts in their field and will work with you from the beginning of the planning process until the last guest has gone home, to ensure the perfect day for you and your guests. 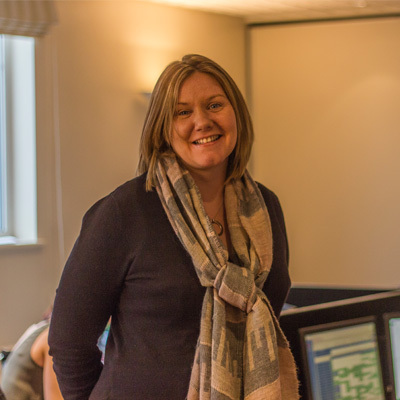 Our group accommodation manager, Izzy is on hand to look after all your accommodation requirements. 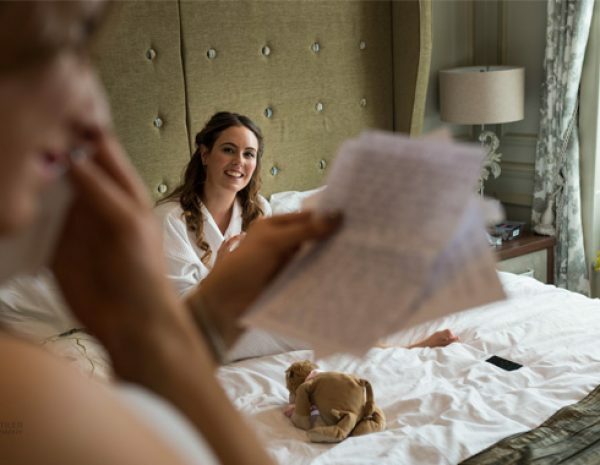 With many guests travelling from far and wide, Izzy is there to take the headache away, organising rooms; whether it’s somewhere for guests to change out of travelling clothes, or accommodation for the night before, so that everyone’s ready to see you walk down the aisle. 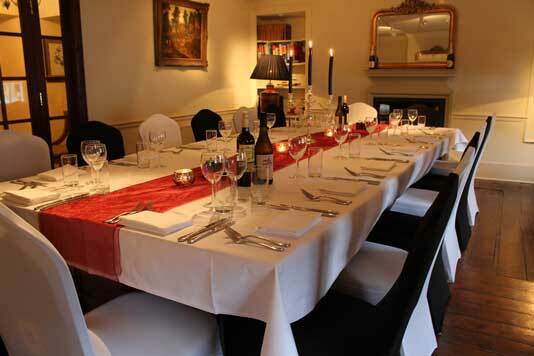 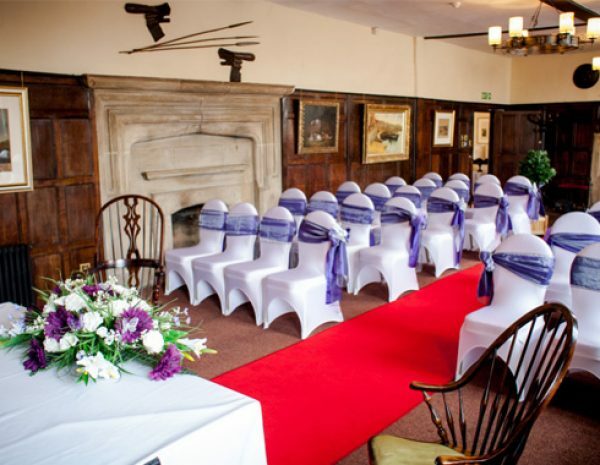 At the Talbot we promise to make your day something memorable. 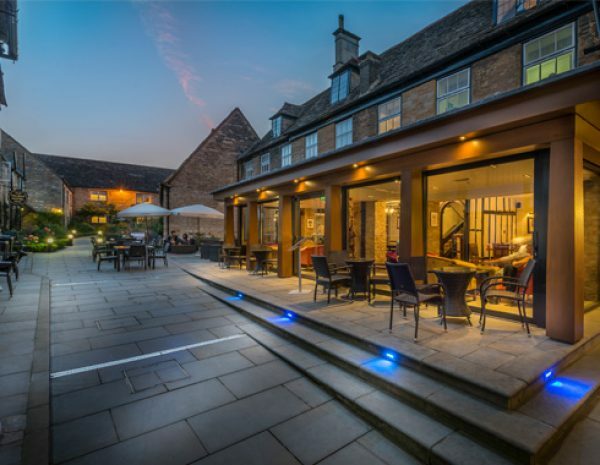 Situated in the heart of Oundle, our beautiful Coaching Inn provides a great atmospheric alternative to modern hotels. 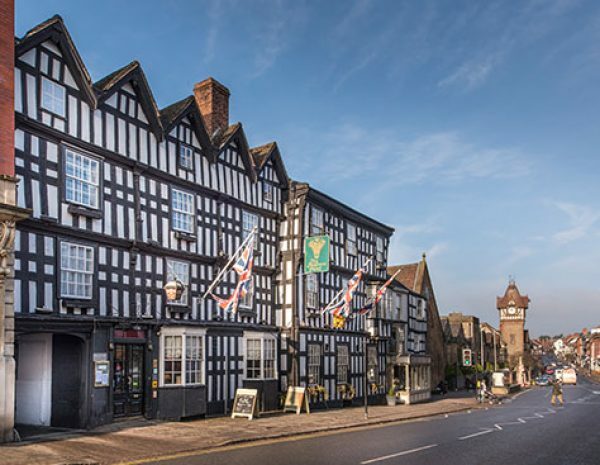 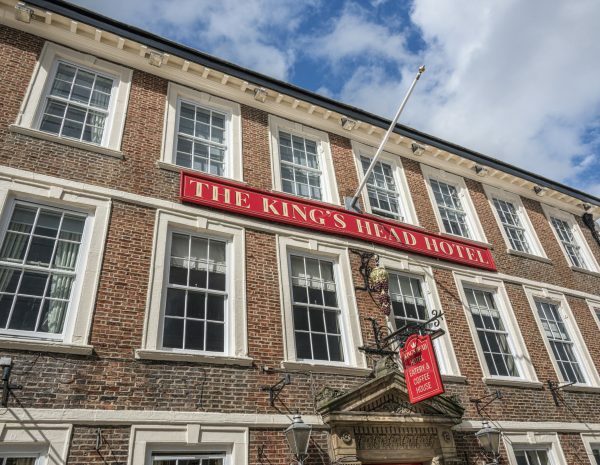 The Grade I listed, 17th century building is full of character and history, being one of the oldest inns in England, and has a friendly knowledgeable team. 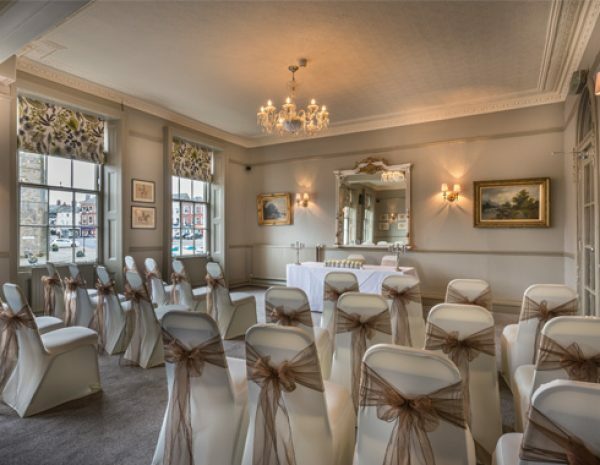 The Talbot has been refurbished to a high standard that is still in keeping with the building’s history. 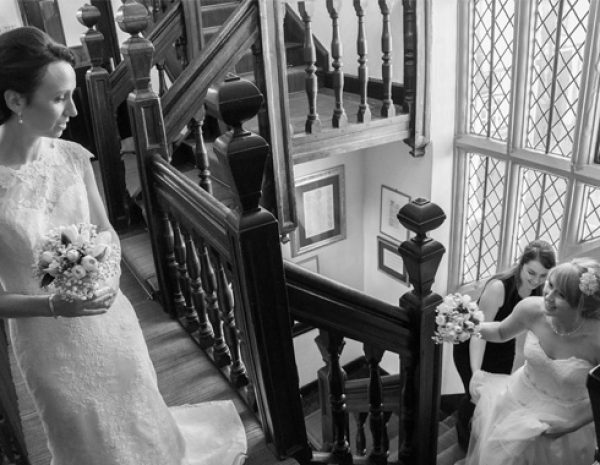 We have a secret garden filled with beautiful flowers and a famous staircase for those all-important wedding pictures. 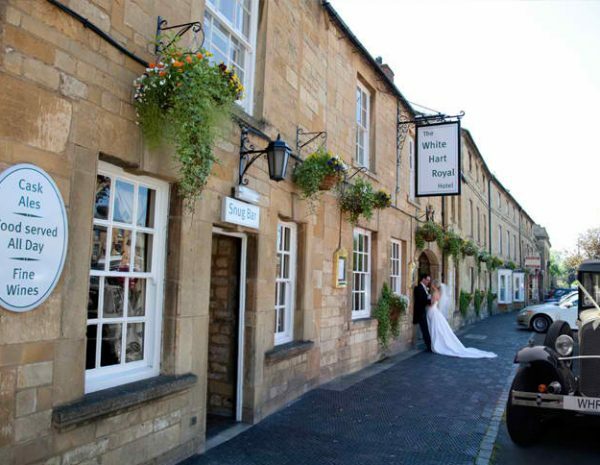 Situated in the heart of the picturesque town, we are conveniently close to St Peter’s Church, Oundle Methodist Church and Oundle registry office. 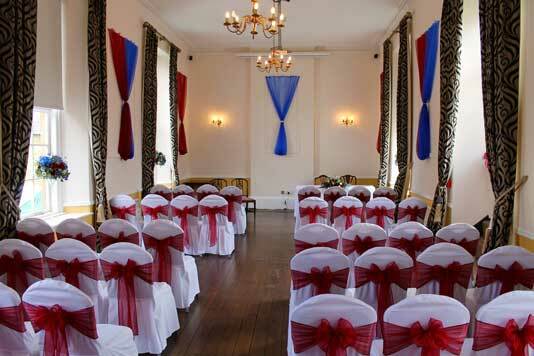 We are also fully licenced for ceremonies should you wish to hold your whole celebration with us. 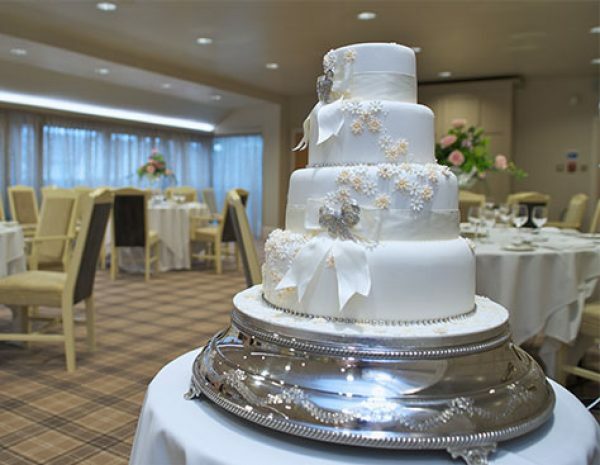 By hosting one wedding a day, we can guarantee you are our number one priority. 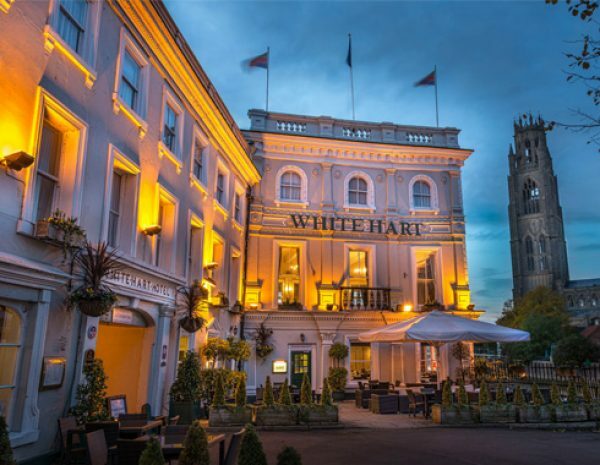 On behalf of the entire team here at the White Hart Hotel may we congratulate you on your engagement and forthcoming Wedding. 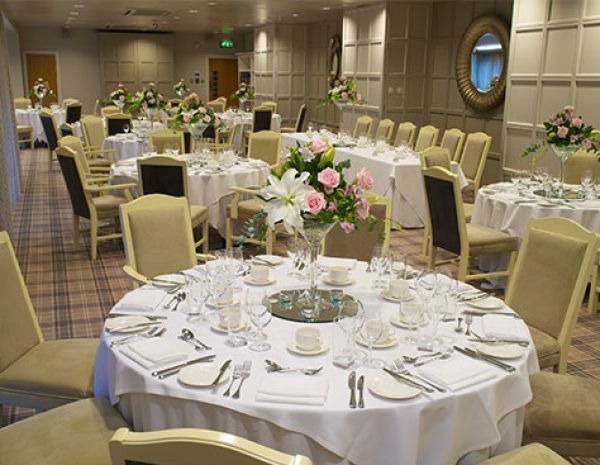 We are delighted that you are considering our hotel for your Wedding Day. 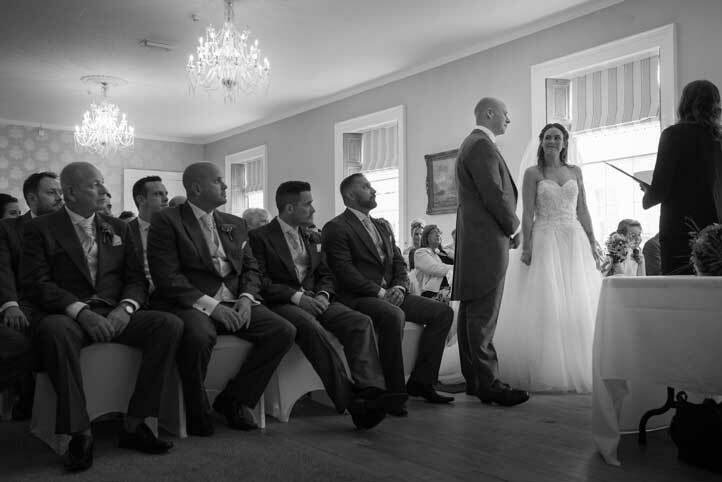 When it comes to organising your special day our manager and team of friendly staff, whose wealth of professional knowledge and experience you can draw and rely upon, will help you to create the perfect Wedding day. 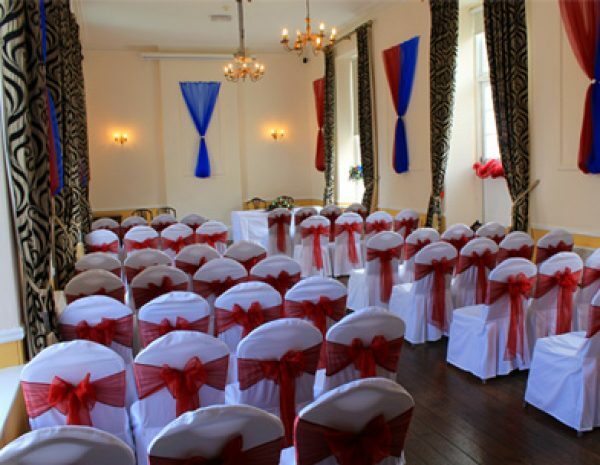 We also have a Civil Ceremony licence so you can get married on site. 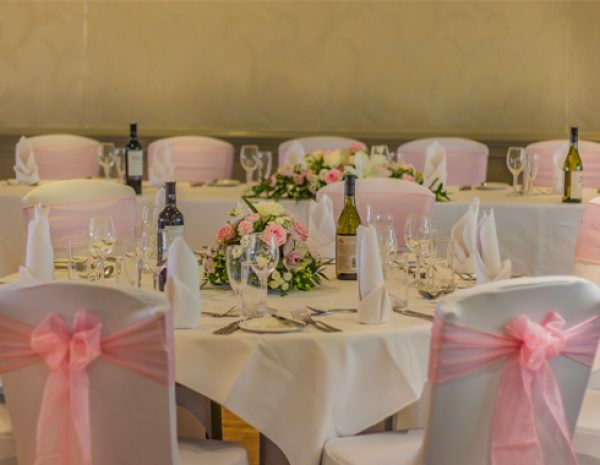 Once you have looked at the information, to gain some initial ideas, we would like to invite you to make an appointment and view the hotel and discuss your personal requirements with our Wedding Co-ordinator. 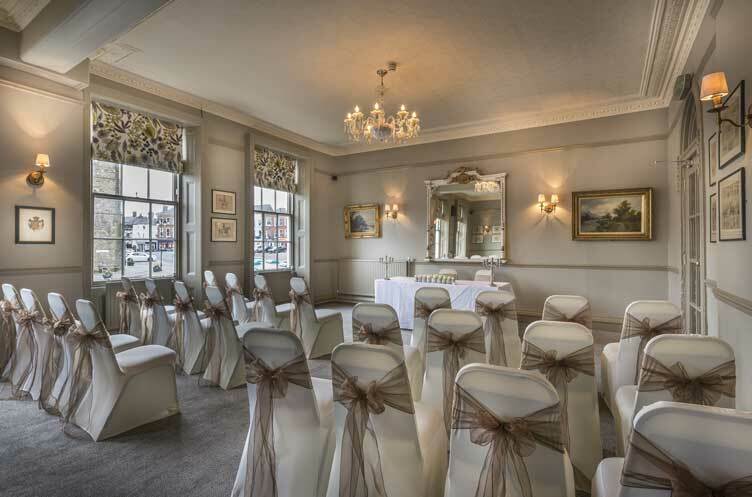 Congratulations on your engagement and thank you for considering the The Three Swans Hotel, Market Harborough, as a venue for your wedding. 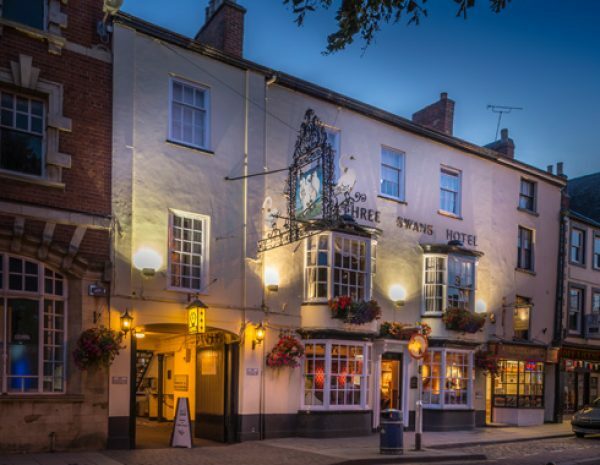 The hotel has been warmly welcoming its guests to the South Leicestershire town of Market Harborough for over 500 years; we are proud to continue this long heritage by offering outstanding food, service and hospitality through the whole year. 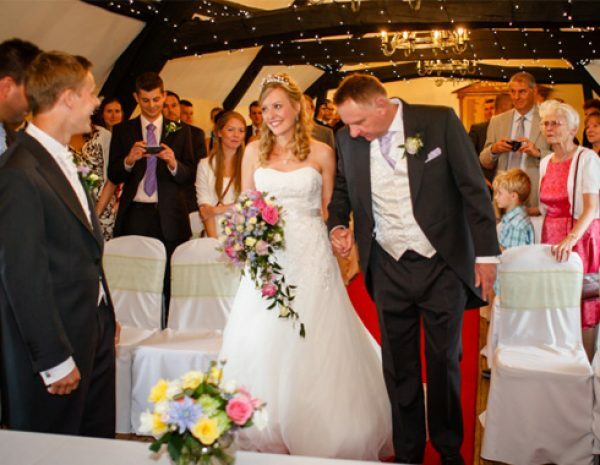 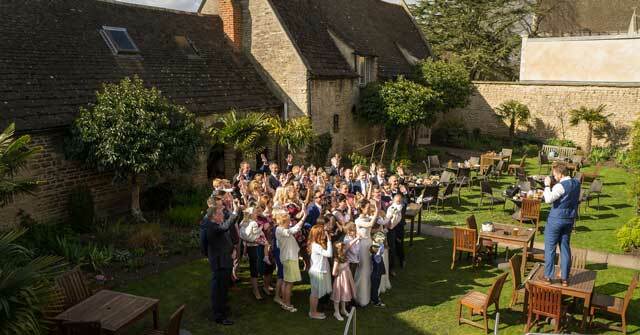 We want your wedding to be perfect and we are dedicated to providing you with an enjoyable, relaxed and memorable day. 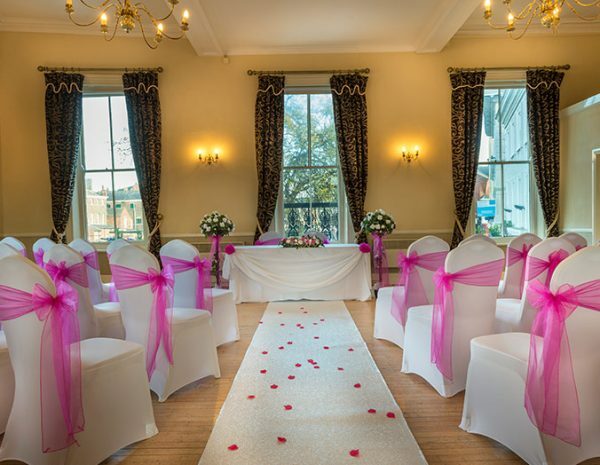 The hotel has a number of rooms licensed for Civil Ceremonies, Civil Partnerships, Renewing of Vows and Naming Ceremonies. 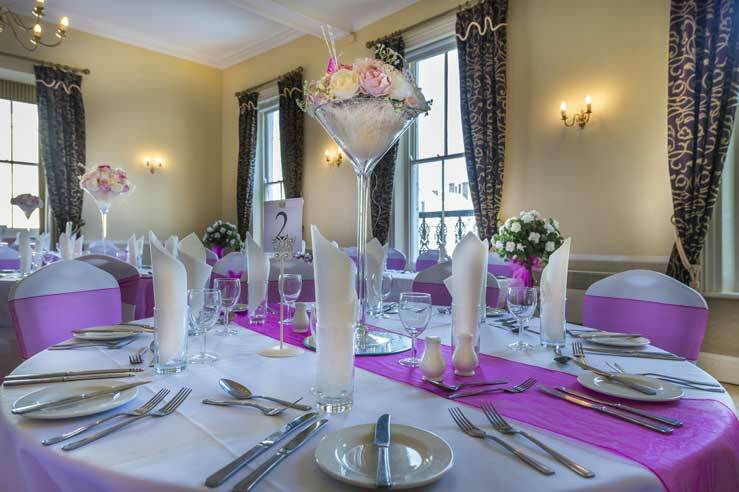 Weddings here are an exclusive event and we promise to dedicate our time to you and your guests. 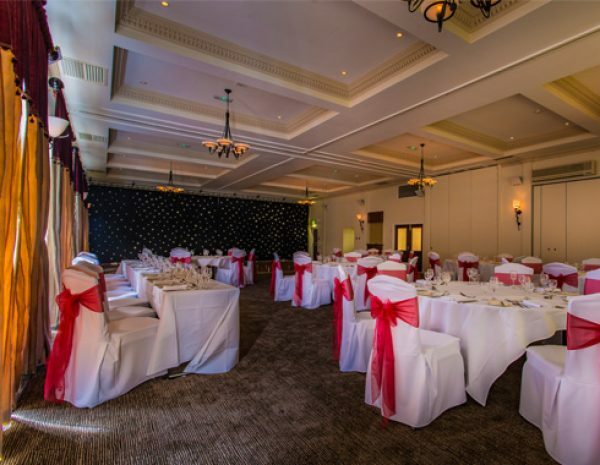 A red carpet and champagne reception will await the happy couple to start your celebrations in style for your truly memorable day. 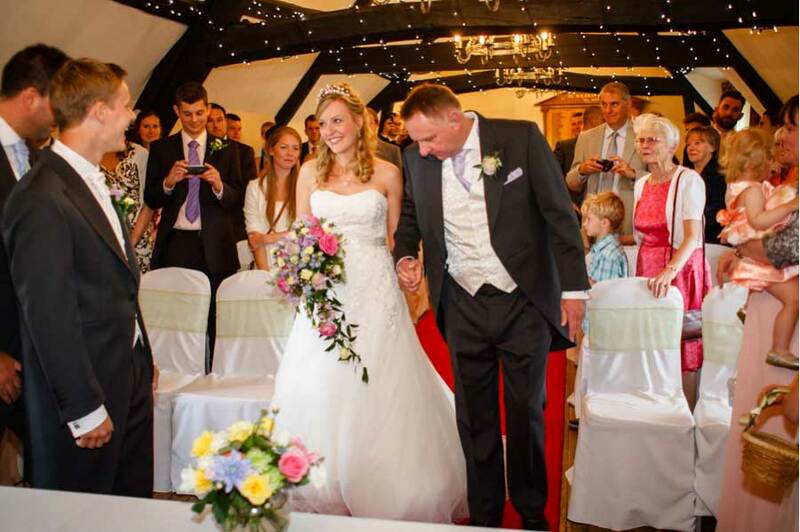 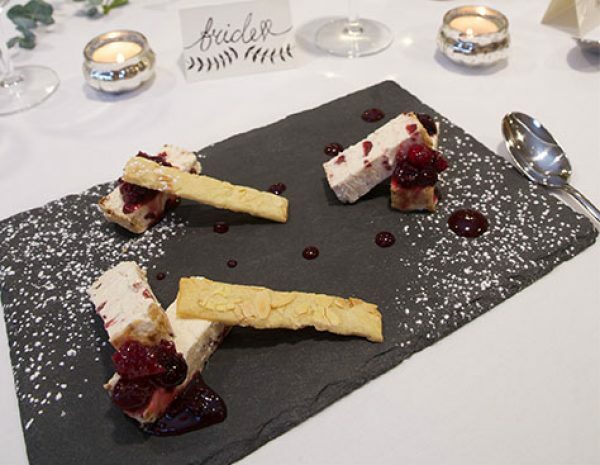 At the Feathers we promise to make your day something memorable. 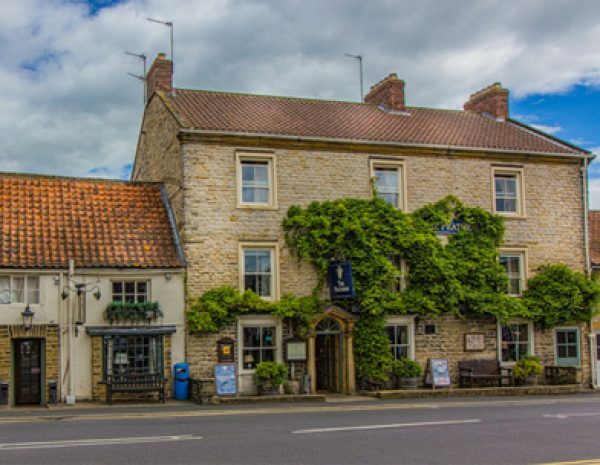 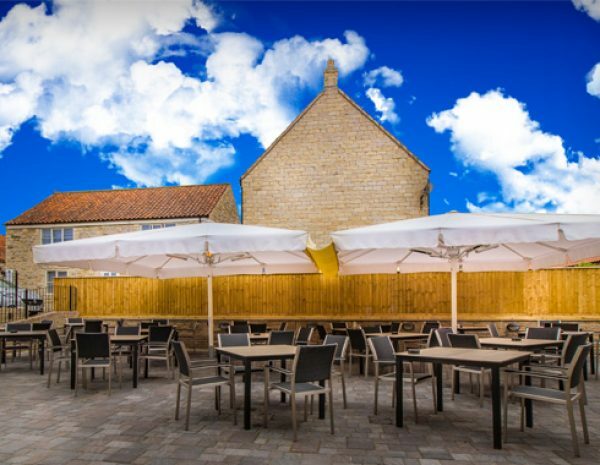 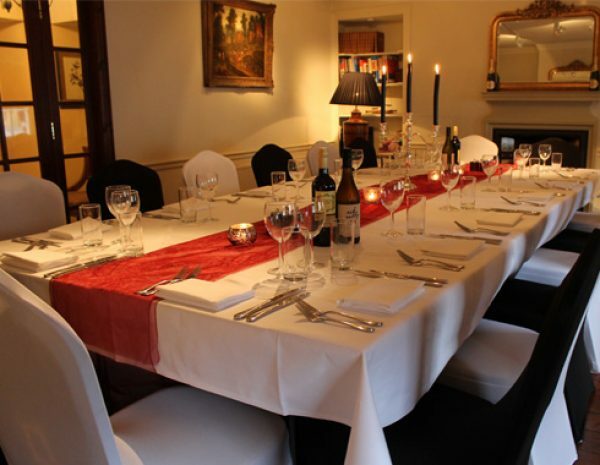 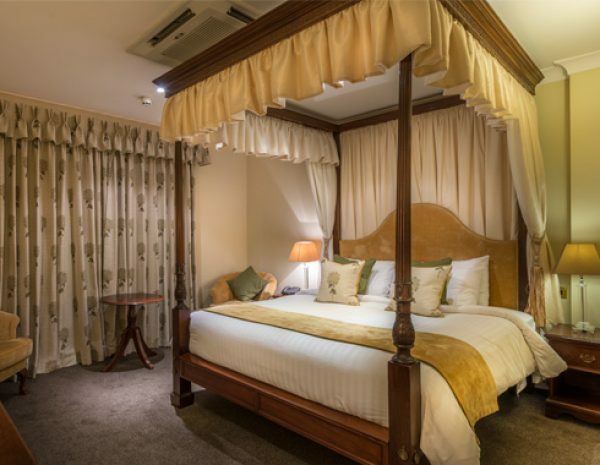 The Feathers is a beautiful Coaching Inn situated in the heart of the pretty English market town of Helmsley accompanied with welcoming Yorkshire charm from our team. 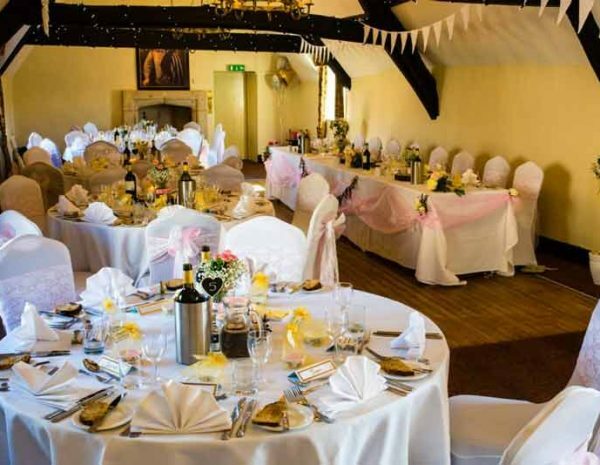 With charming surroundings near North York Moors National park, situated at the start of Cleveland Way walk, the area is full of romantic ruins, stately homes and magical gardens. 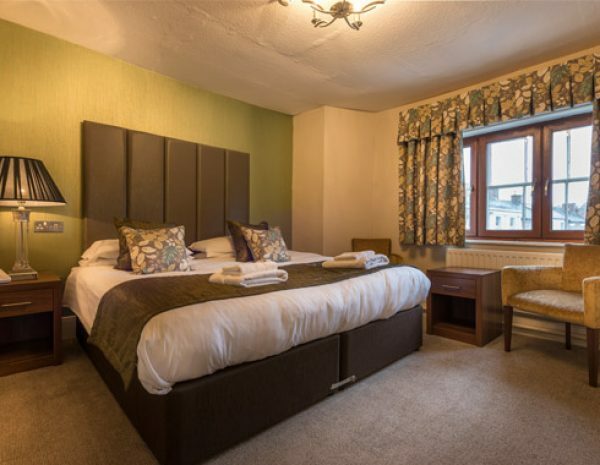 Our unique Inn boasts charm and character with our open fire, original mouse man furniture and the largest function Suite in Helmsley backing on to our newly renovated courtyard. 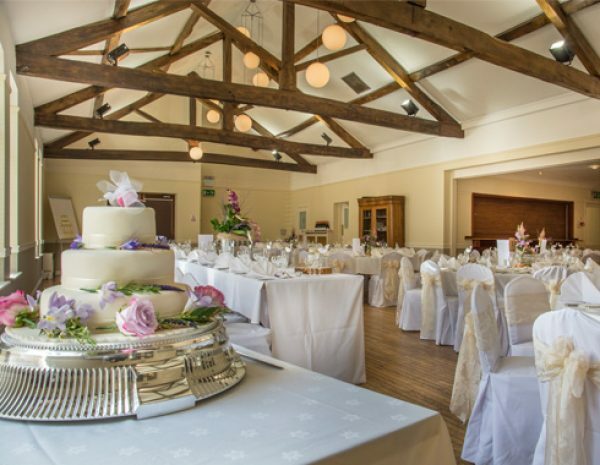 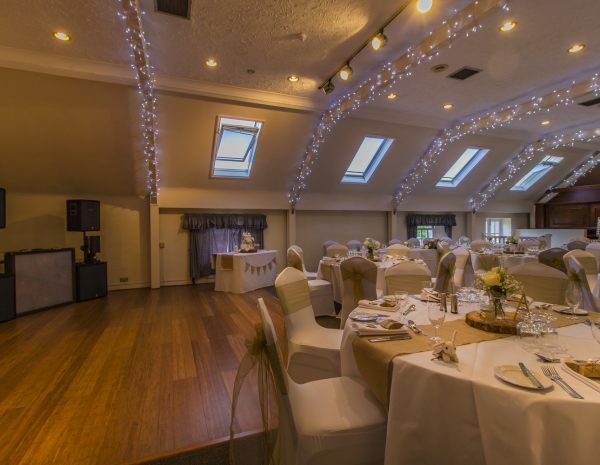 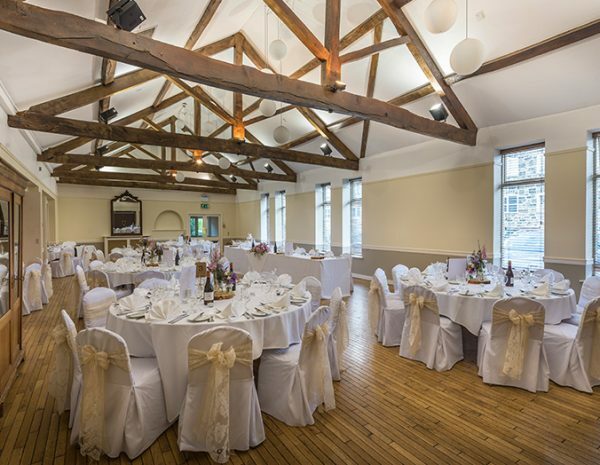 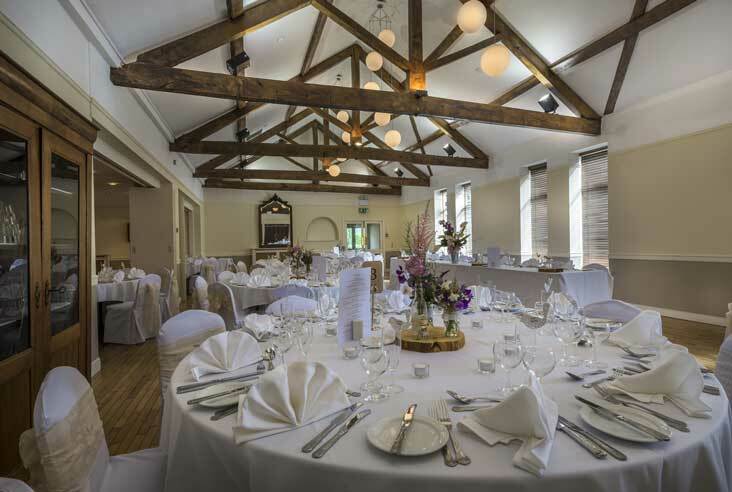 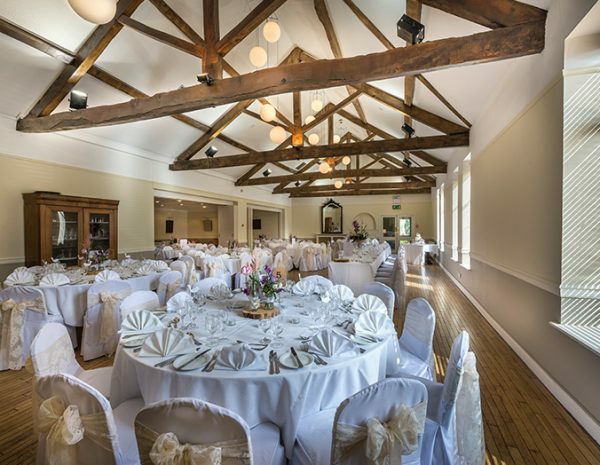 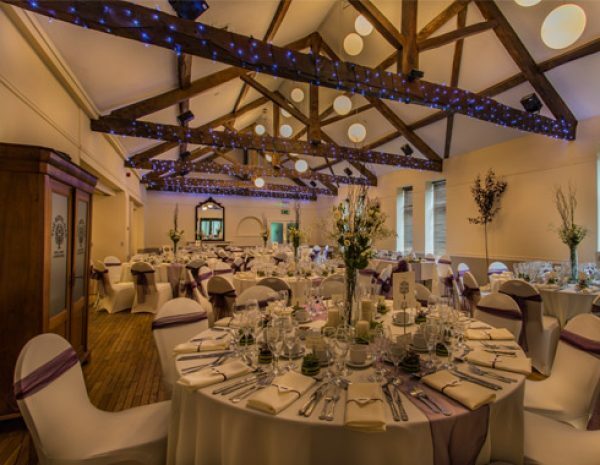 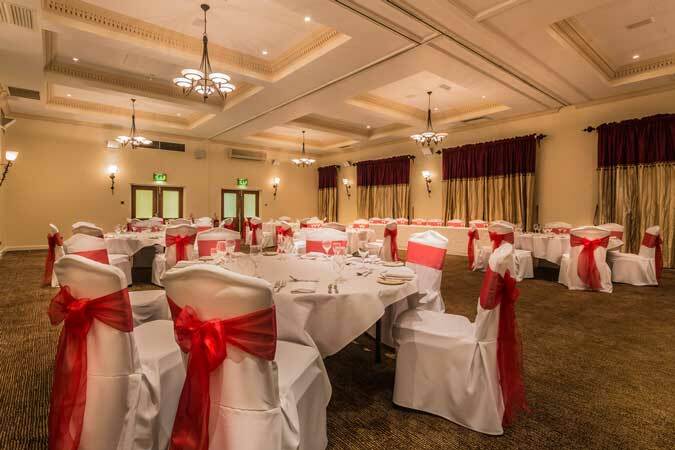 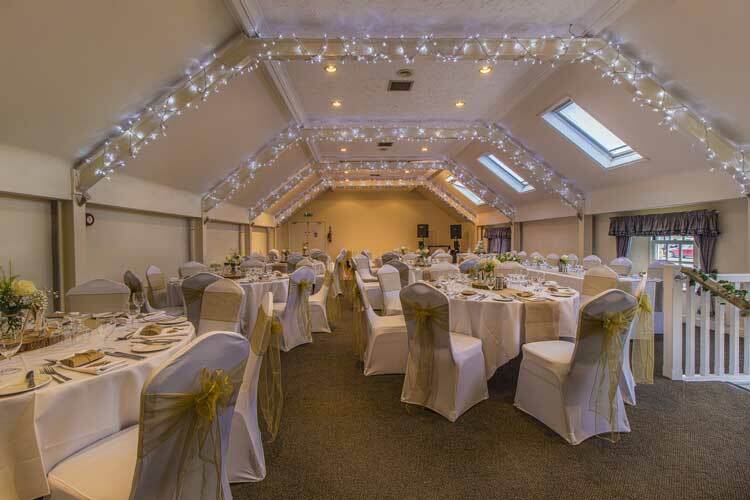 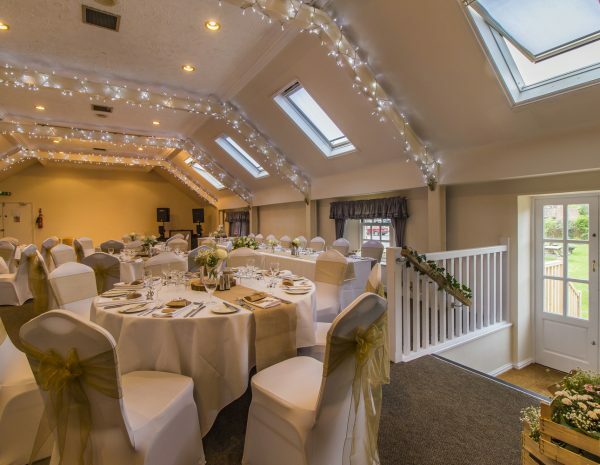 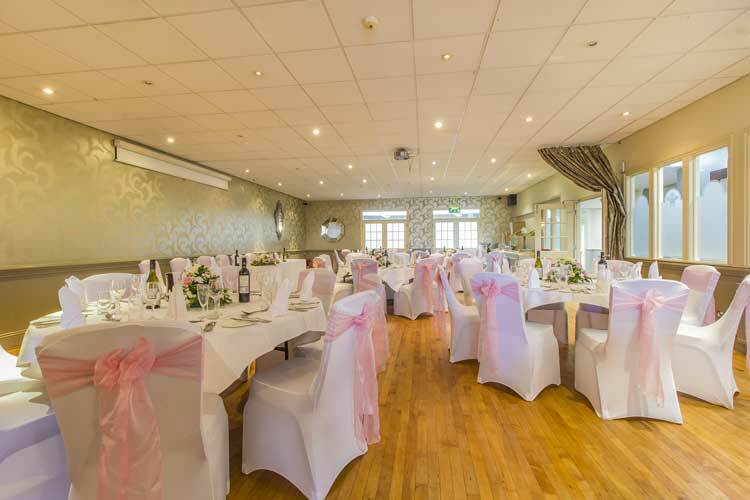 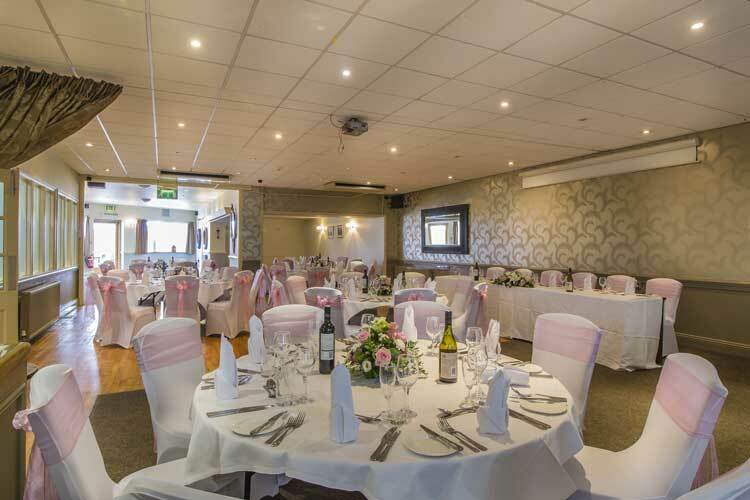 Our large suite can hold 120 day guests and a 160 for an evening reception, with an adjoining lounge bar and plenty of local churches it is the ideal wedding venue. 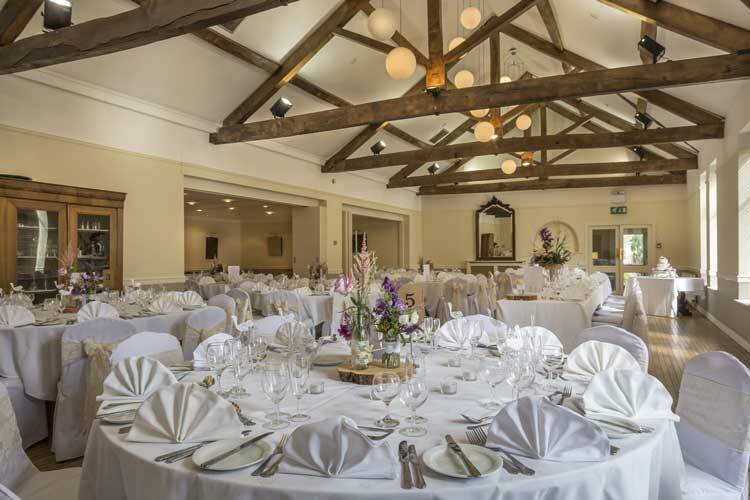 Helmsley offers the perfect backdrop for those memorable pictures with the William Duncombe statue and Helmsley Castle nearby. 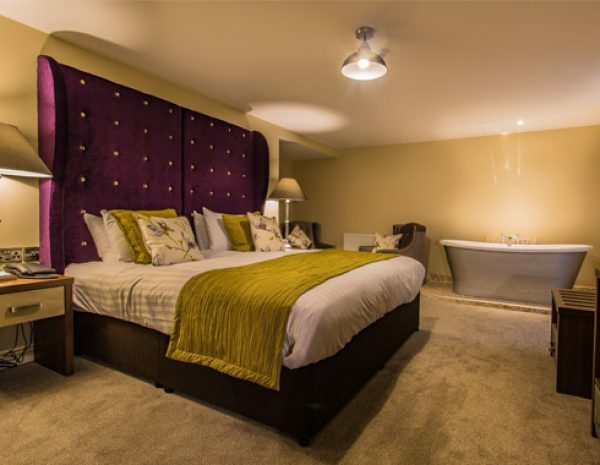 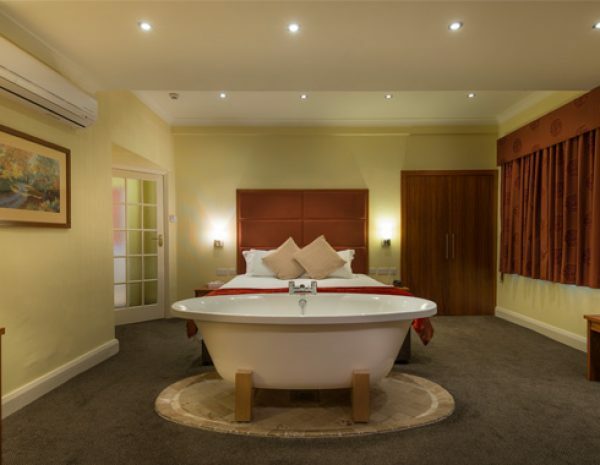 We have a recently renovated Bridal Suite with a roll top bath, with fabulous Yorkshire food, drink and outstanding service what more can you ask for on your special day. 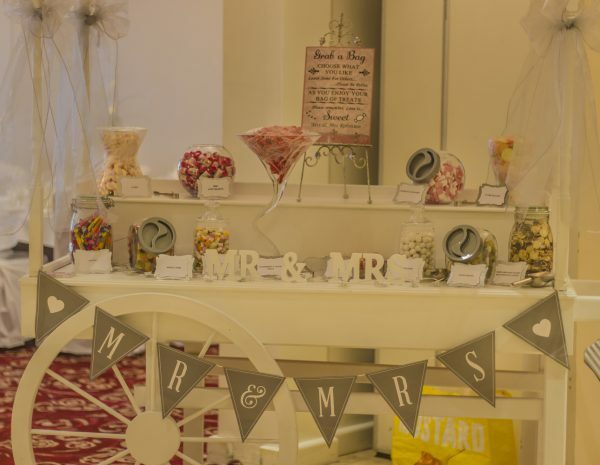 For a stress free memorable day please do not hesitate in contacting us. 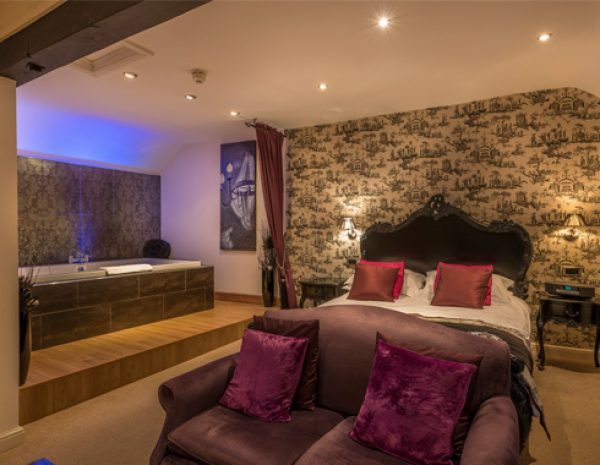 The White Hart Royal provides a great atmospheric alternative to modern hotels. 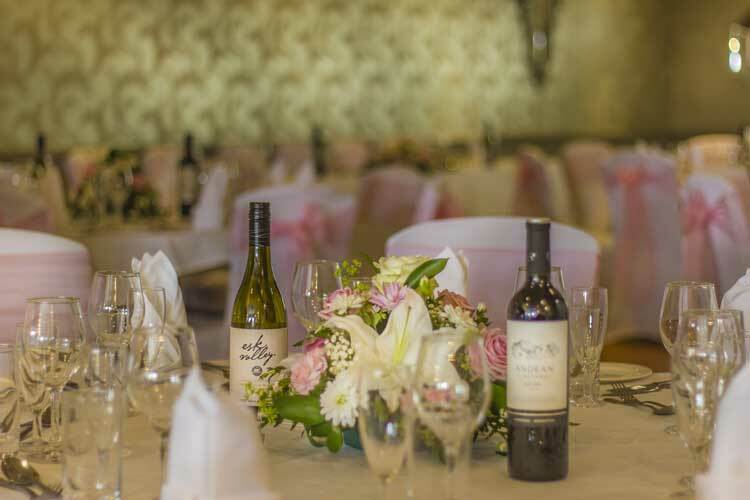 Our personal wedding service starts from the moment you contact us and we will be delighted to meet with you to discuss all your specific requirements. 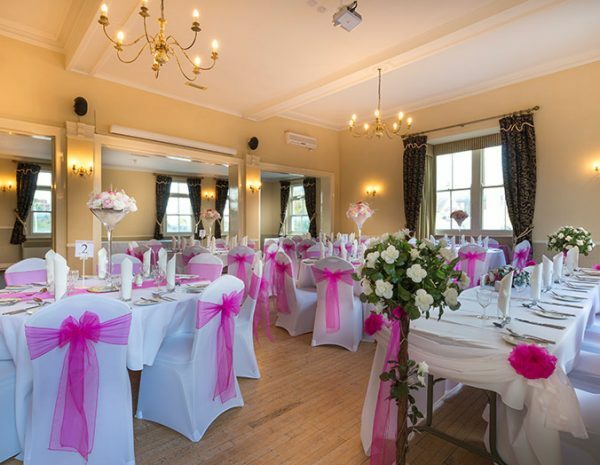 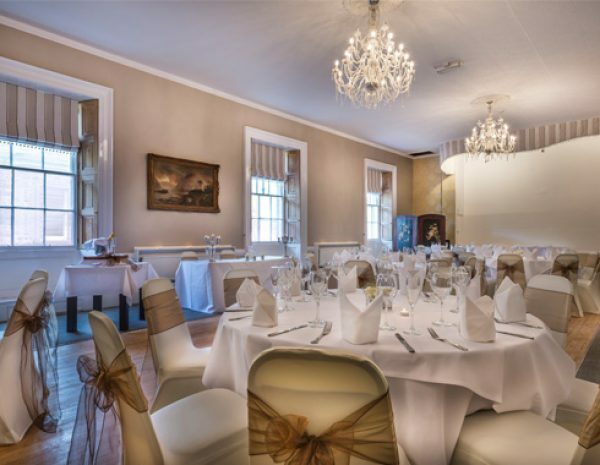 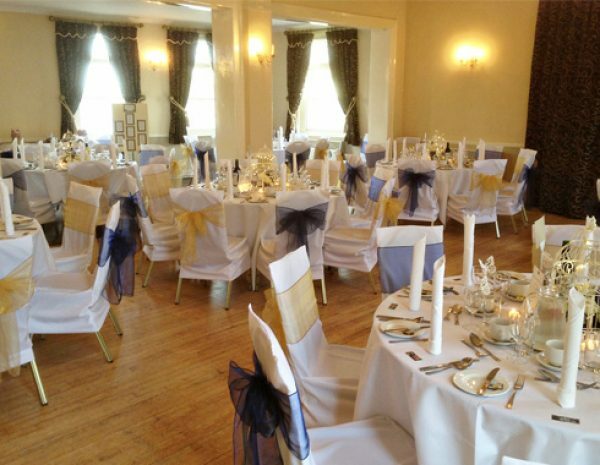 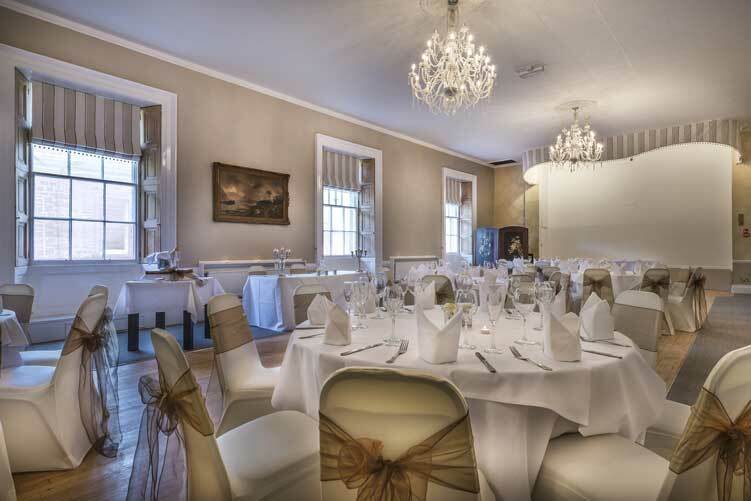 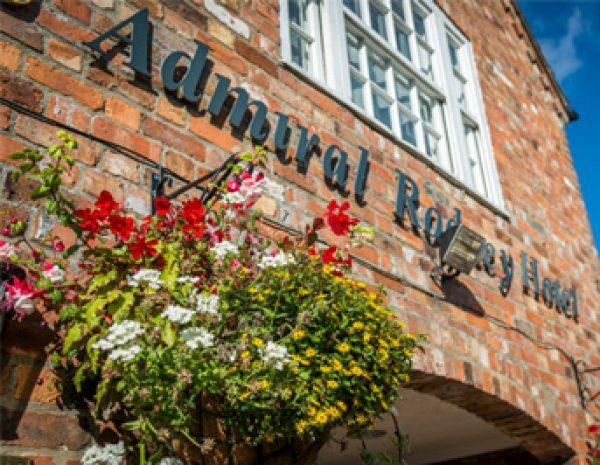 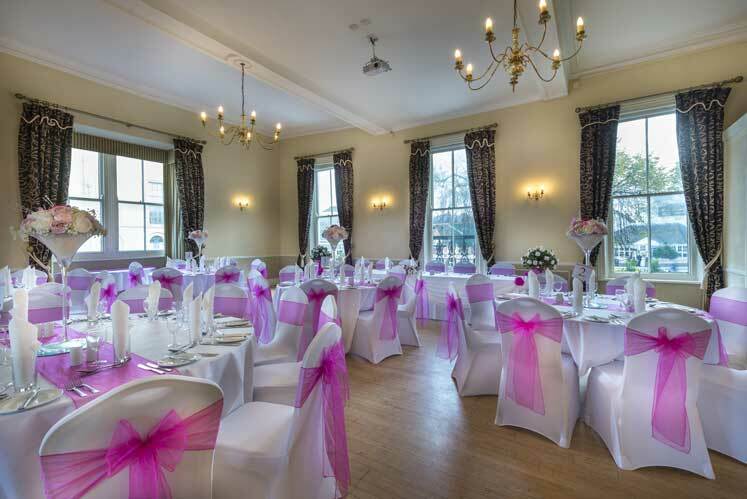 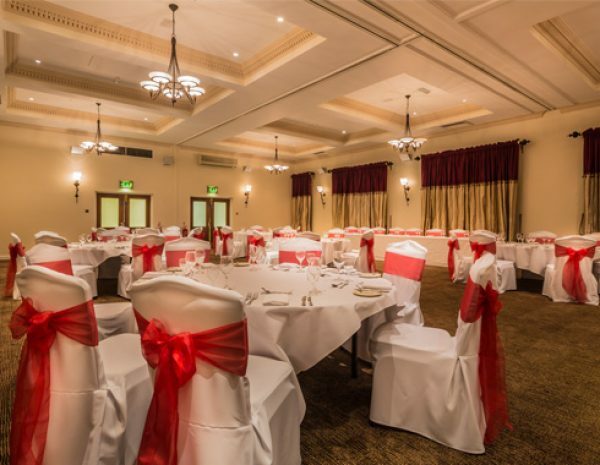 The Admiral Rodney Hotel holds a civil ceremonies licence so you can take your vows in the Top Deck Suite with high ceilings adorned with twinkling lights or the more intimate Admiralty Suite located on the ground floor. 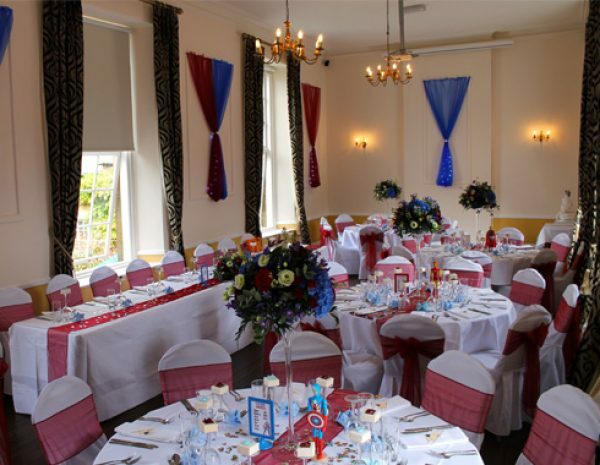 Weddings here are an exclusive event and we promise to dedicate ourselves to you and your guests. 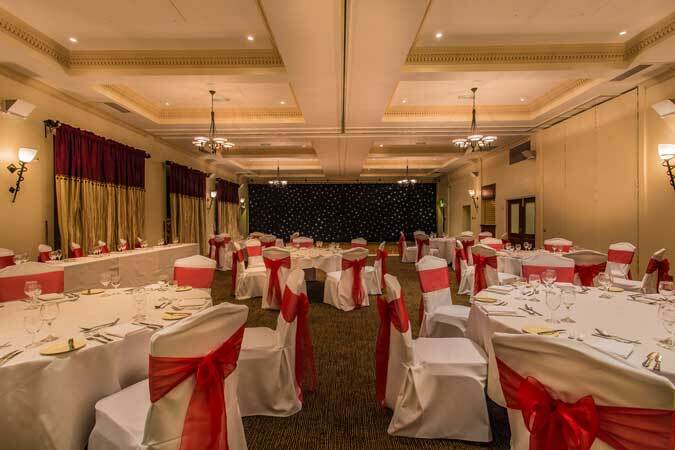 A red carpet and Champagne welcome will await you to start your celebrations in style for your truly memorable day. 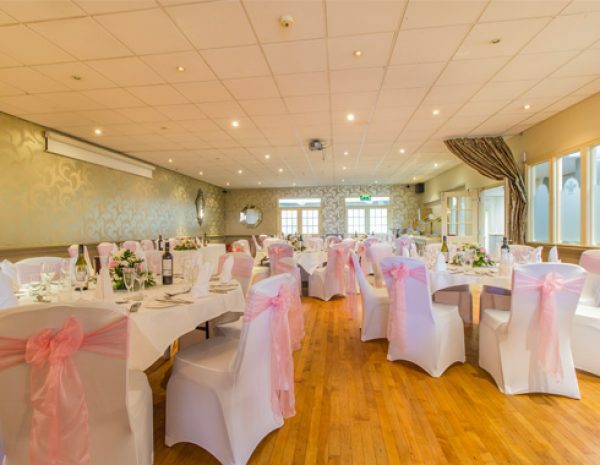 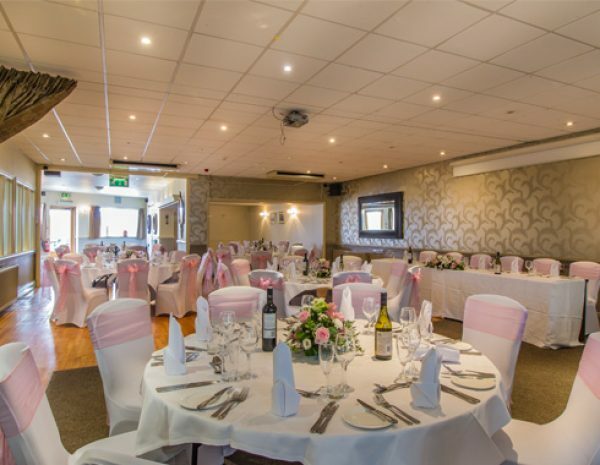 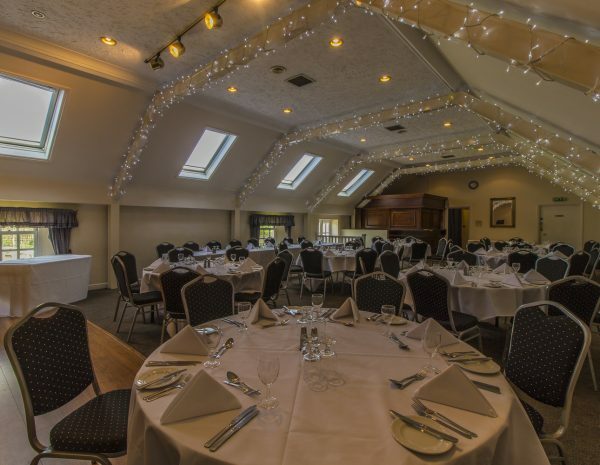 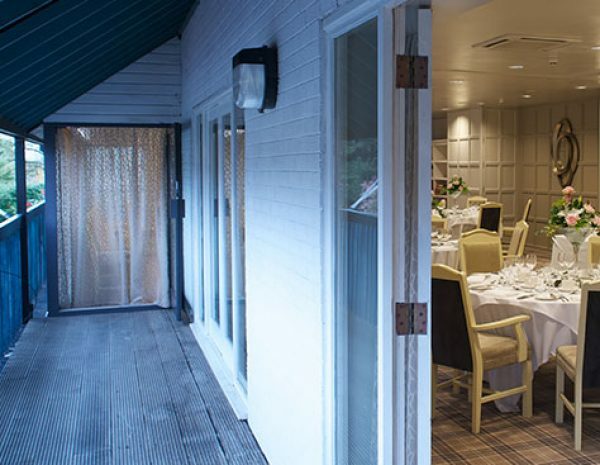 We have two wonderful function rooms for you to choose from, depending on the size and style of your wedding party, and all have unique features that make them perfect for those all-important wedding photos. 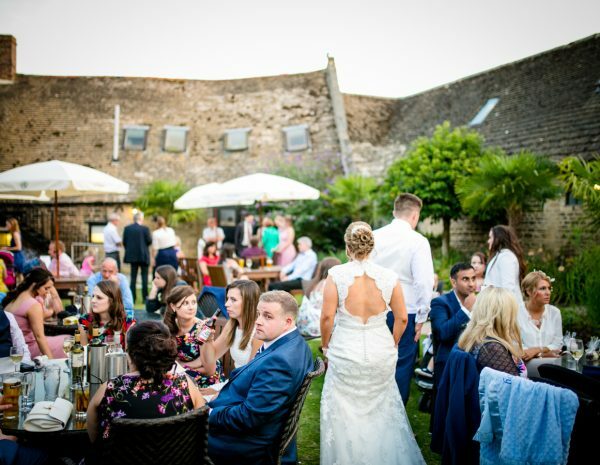 In addition to this is the wonderful hotel garden which is ideal for reception drinks or a barbeque. 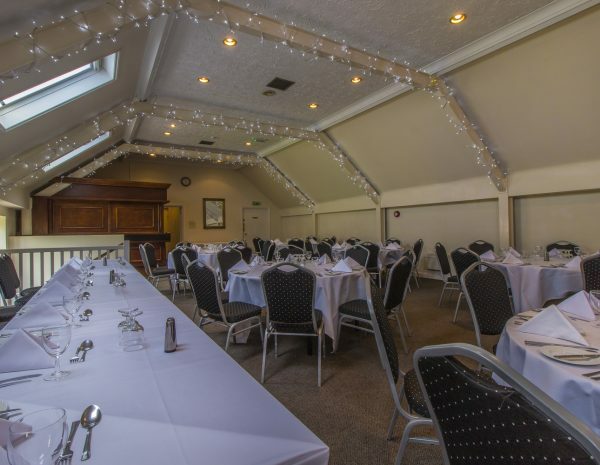 The Top Deck Suite is located on the first floor of the hotel and has wonderful high ceilings and overlooks the garden at the rear of the hotel and offers a seating capacity for 100 guests. 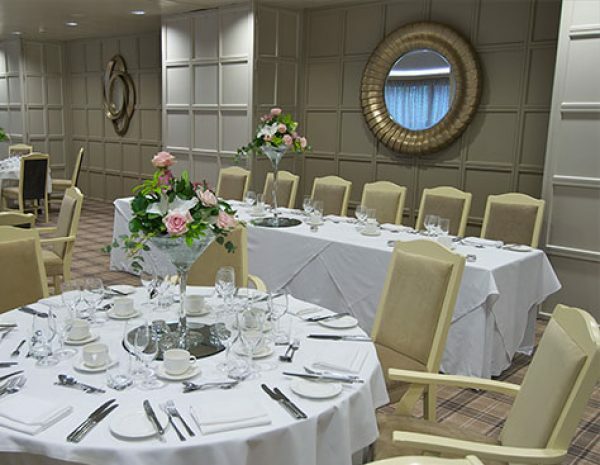 The Admiralty Suite is the smallest function room with a seating capacity of 40 guests and is located on the ground floor. 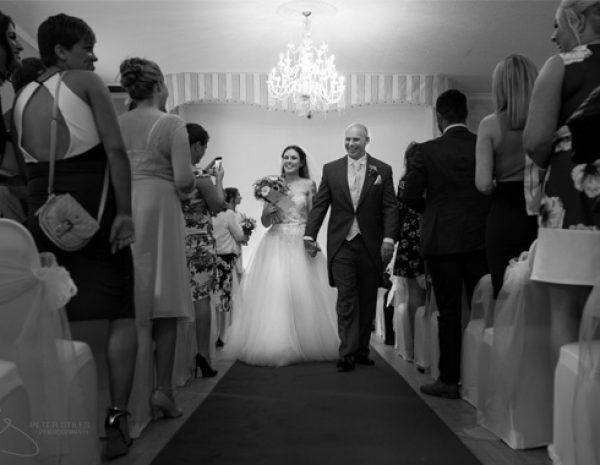 We pride ourselves in offering a complete, tip-top service, therefore you can be secure in the knowledge we will do our utmost to provide a most happy and memorable occasion. 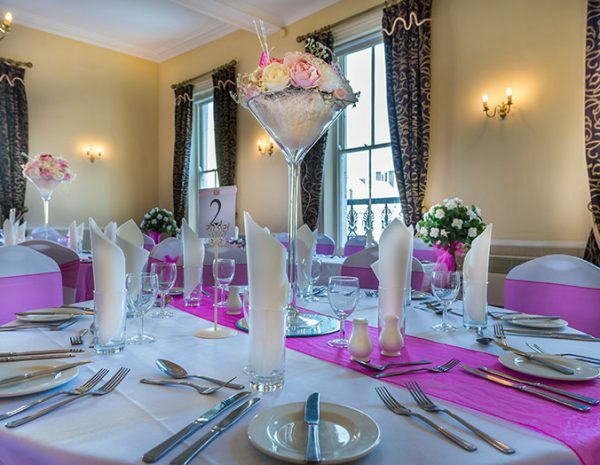 Our professional and dedicated team will be on hand from the moment we first meet to your first morning as Mr. and Mrs.
We understand that, pivotal to your perfect wedding day, is the creation of a bespoke menu for you and your guests to enjoy. 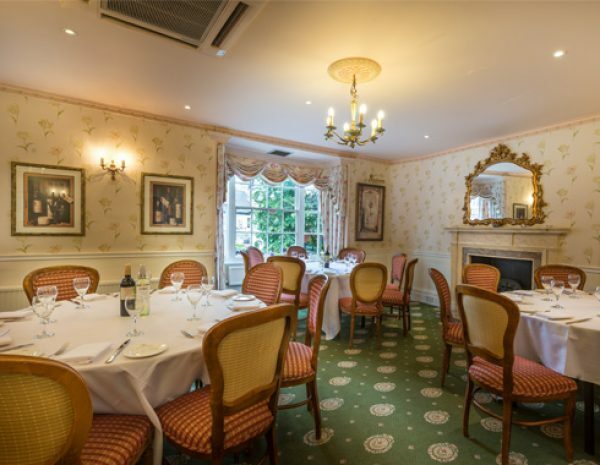 Our Head Chef, Suzie Isaacs and her knowledgeable team will create a number of mouth-watering dishes, using the finest locally sourced ingredients, from which to choose.